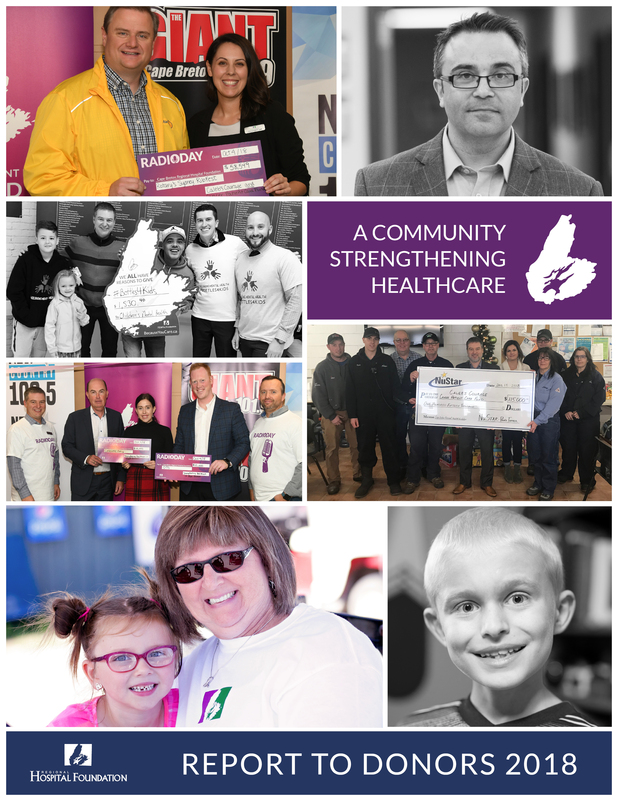 To review our 2018 Annual Report, click here. 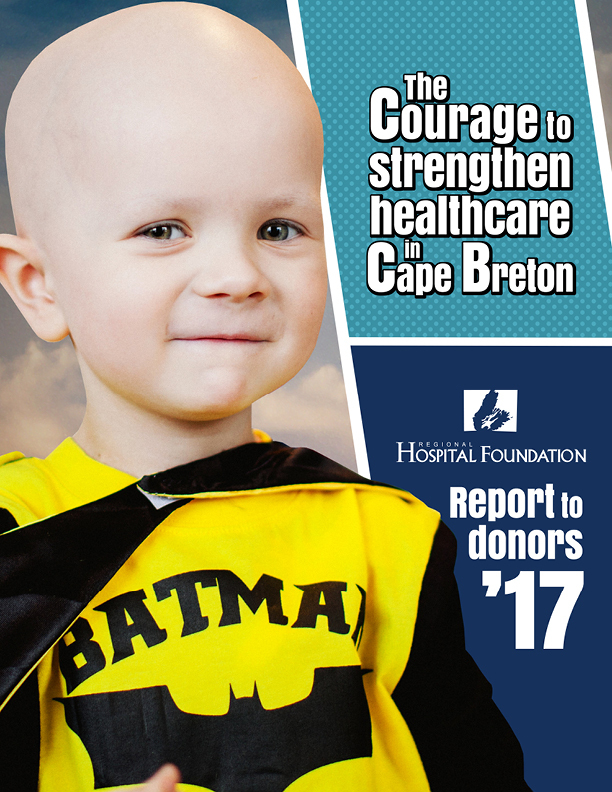 To review our 2017 Annual Report, click here. 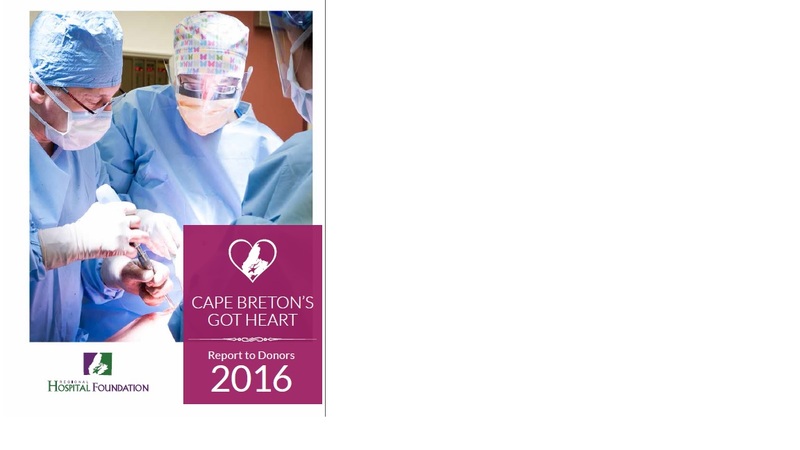 To review our 2016 Annual Report, click here. 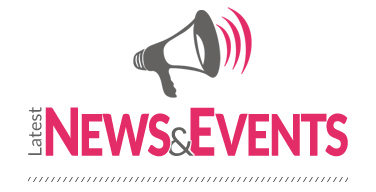 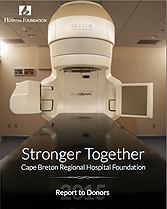 To review our 2015 Annual Report, click here. 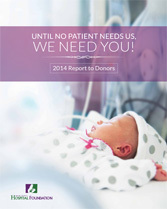 To review our 2014 Annual Report, click here. 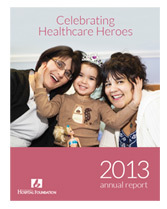 To review our 2013 Annual Report, click here. 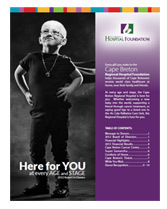 To review our 2012 Annual Report, click here.